You are currently browsing the archives for the Lama Zopa EN category. Lama Zopa Rinpoche: How to Make Your Life Most Beneficial for Sentient Beings, Even With Your Speech. 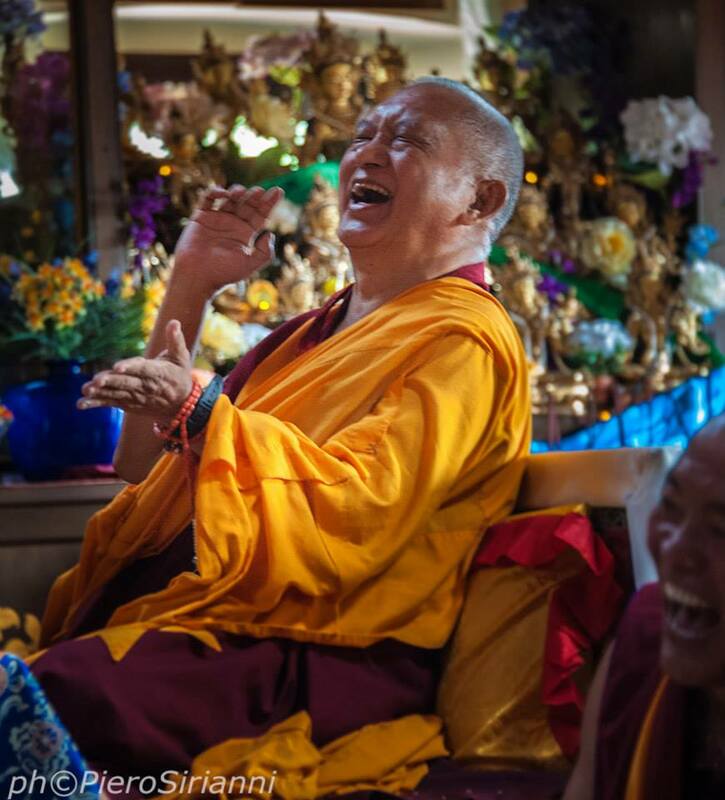 Lama Zopa Rinpoche – Freeing them from the oceans of samsaric suffering and bringing them to the peerless happiness of buddhahood: the total cessation of all obscurations and the completion of all realizations. A student wrote to Rinpoche asking for practice advice. During the illness the main thing is to take care of the dying person’s mind. Many others can take care of the body, but we can take care of the mind. Lama Zopa Rinpoche: The selfish attitude, anger and other disturbing thoughts become weaker and smaller by doing the preliminary practices. Lama Zopa Rinpoche: The Basis of the Dissatisfied Mind. One of the fundamental problems in our life is the concept of permanence, apprehending phenomena—which are in the nature of impermanence—as permanent. 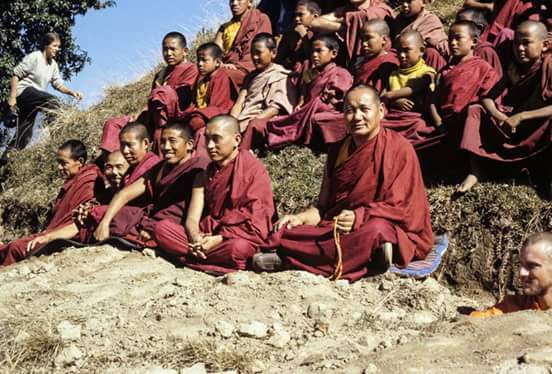 Aggiungi Commento » Comments Off on Lama Zopa Rinpoche: The Basis of the Dissatisfied Mind. Lama Zopa Rinpoche: Since there is no change to the mind, the nature of life is always the same, constantly filled with problems. Edited from the newsletter of Vajrapani Institute, November, 1992. (Vajrapani Institute, Box I, Boulder Creek CA 95006). 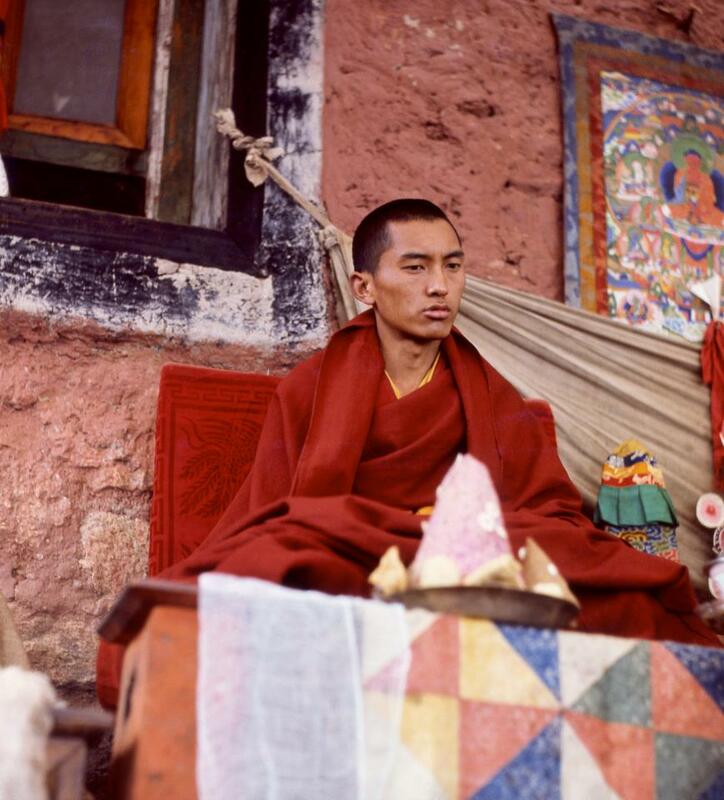 Zopa Rinpoche gave this talk at Vajrapani Institute in May, 1997. 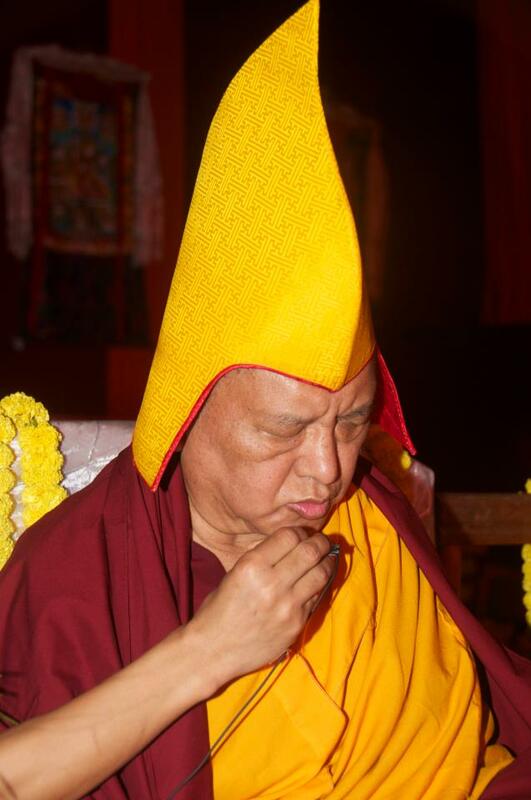 It was transcribed and edited by Bhikshuni Thubten Chodron and is a chapter from A Chat about Heruka: Skillful Means to Take an Everlasting Holiday in the Pure Land of Vajrayogini, Tagpa Kacho, to be published by Lama Yeshe Wisdom Archives. Lama Zopa Rinpoche: Time is Emptiness, Emptiness is Time. 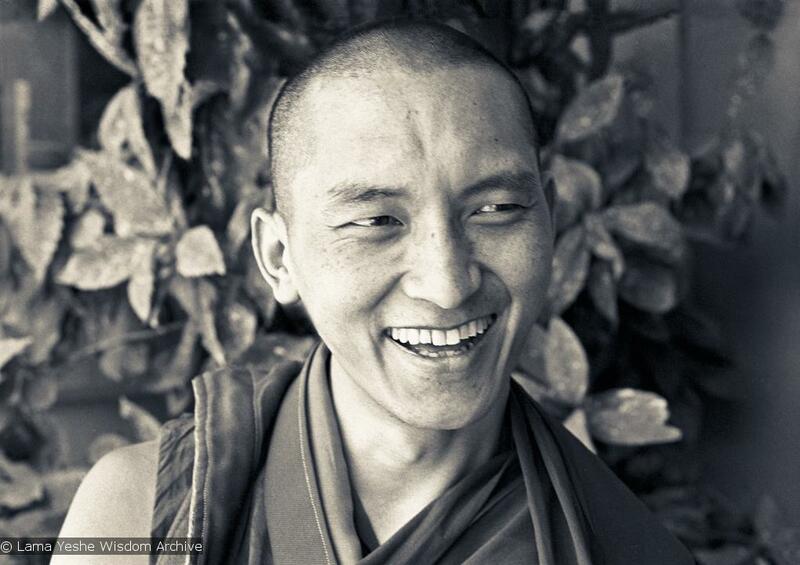 Aggiungi Commento » Comments Off on Lama Zopa Rinpoche: Time is Emptiness, Emptiness is Time. Kyabje Lama Zopa Rinpoche: Our practice of meditation, of mental cultivation, should not be passive. I would like to say a few words in introduction about the practice of meditation. Many people throughout the world, in the West as well as the East, are very interested in meditating. They are attracted to this practice and express great interest in it. Yet, of all the many people who engage in meditation, only a few really understand its purpose.